Villa Maria Estate is New Zealand's most awarded winery. Proudly family owned, Villa Maria sources grapes from the best of New Zealand's wine growing regions to produce wines of exceptional quality. 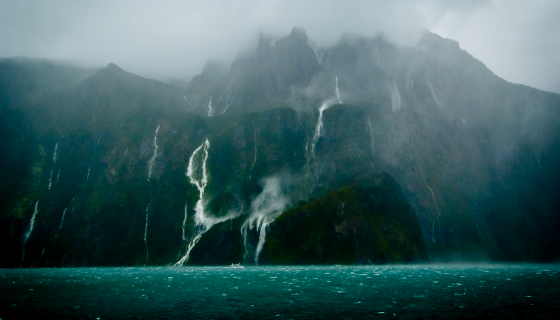 Journey through the North Island's most epic locations, rich in Maori culture & unbeatable landscapes! Start off & return to Auckland on this 14-day all-inclusive Sweet As Travel North Island budget tour of New Zealand, featuring all the must-dos! Since 1992 Foxes Island has been producing world class, single vineyard wines, with a dedicated focus to Pinot Noir. The Cellar Door is located in Ponsonby-Grey Lynn, Auckland. Open Mon to Sat for tastings. Best half day tour for wine lovers! 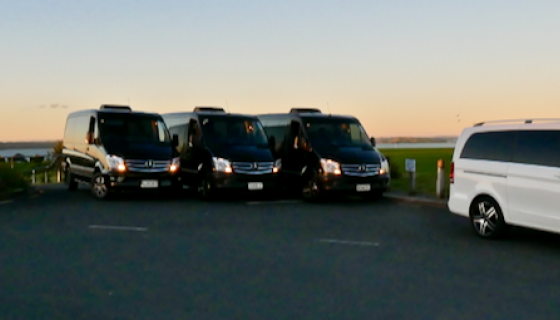 We will take you to 3 wineries in West Auckland. They are just 30 minutes away from Auckland central. Take a good opportunity to taste New Zealand. Discover for yourself why Waiheke is world-renowned. Taste of Waiheke tour is your day trip to paradise.